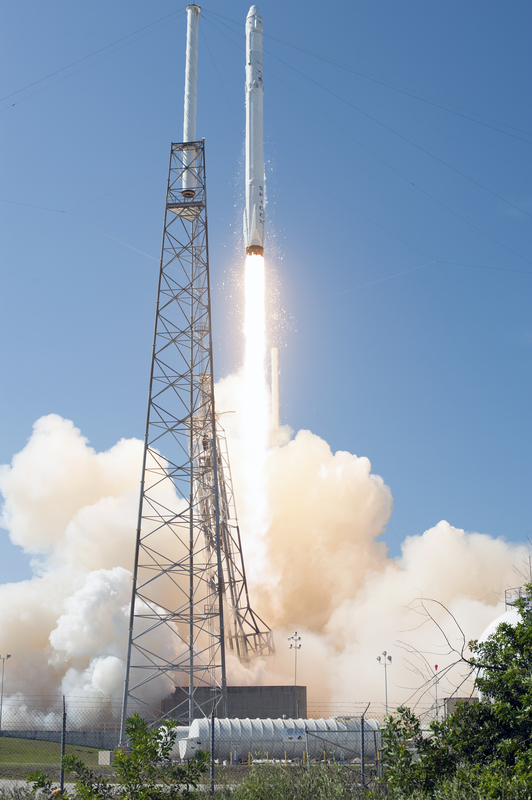 The CRS-7 mission will be the seventh operational cargo delivery flight by SpaceX to the International Space Station. It will carry a host of experiments, supplies and equipment for the crew of the orbiting laboratory. It also will ferry the first of two Boeing-built International Docking Adapters that will be used by Commercial Crew spacecraft in the future when they dock at the station. Launch of CRS-7 from SpaceX’s facilities at Cape Canaveral Air Force Station in Florida is targeted for June 26 at 11:09 a.m. We will cover the countdown, launch and ascent into orbit here on the NASA Blog and on NASA TV at www.nasa.gov/ntv.